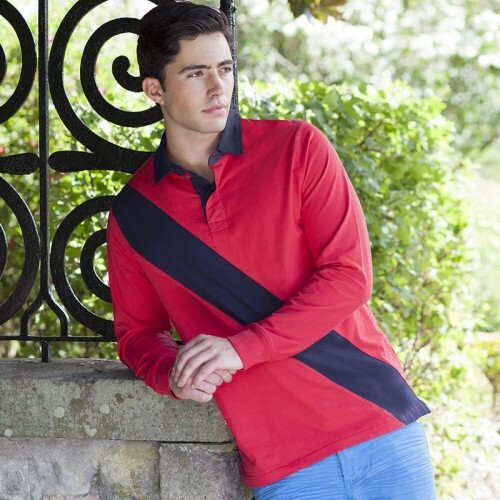 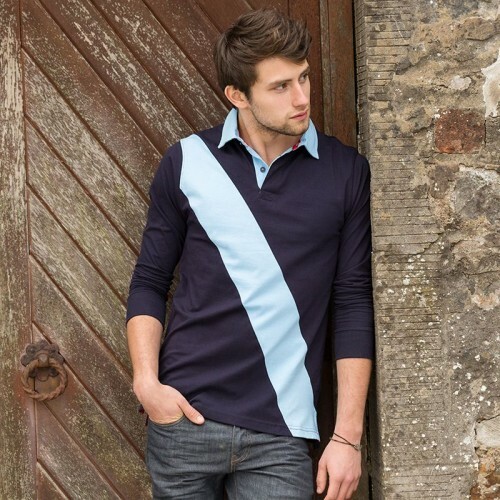 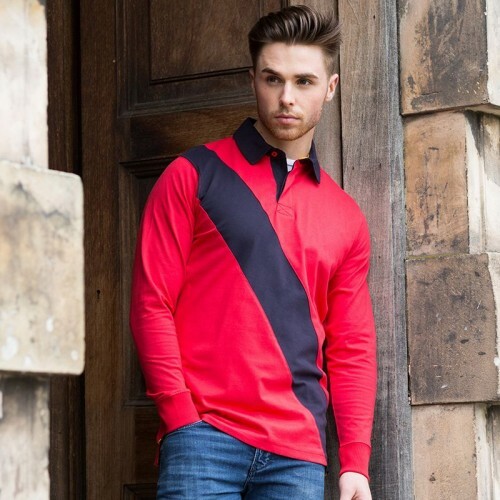 This a perfect house polo, from the popualr Front Row & Co brand which has a fabrication of 100% Cotton - comes in 2 nice colours. 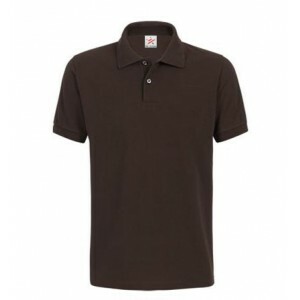 The material is 220 which makes it ideal for further customisation. 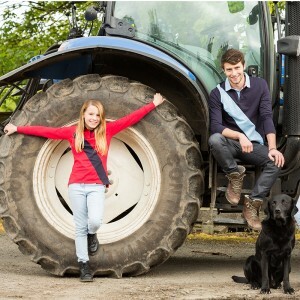 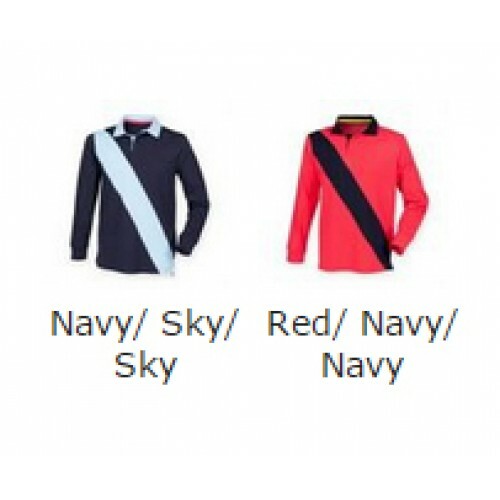 We have a wide range of sizes on offer which include S, M, L, XL, 2XL (34/36"", 37/39"", 40/42"", 43/45"", 46/48"")"